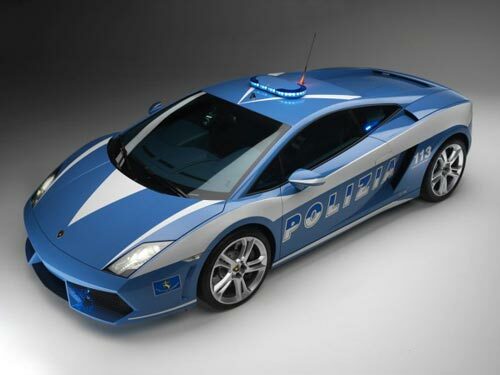 The Italian Police have just been given a brand new Lamborghini Gallardo LP560-4, by Lamborghini. As you can see from the photo this is a mean looking police car, and you certainly wouldn’t want this behind you if you were speeding. It is capable of a top speed of 203 MPH and it is also kitted out with a built in refrigeration unit so they can transport organs to hospital.